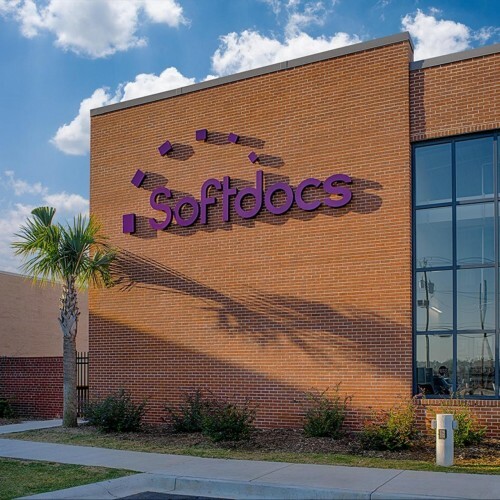 Softdocs Builds Upon Record Year by Advancing Cloud-Based ECM Offerings and Hiring New Vice President of Marketing. It’s that time of year again. Love is in the air and I’m more in love now than ever before. You remember last year when I confessed my love for Etrieve Flow? I cast no doubts about how happy Etrieve Flow made me. Its ability to configure both simple and complex workflows left me speechless. With a new year comes resolutions, but often when planning for the year ahead we lose sight of what we have already accomplished. After such a momentous year, we wanted to take time to reflect on the successes of the past year. For years, customers have been asking about coming to our Columbia, SC headquarters for training. We understand the value – it provides customers with the opportunity to meet the team and gain a better understanding of who we are as a company and what all we can offer to our education customers. Although budgets, processes, overall strategy and business needs may differ, both K-12 school districts and higher ed institutions are fighting the same struggle…eliminating paper. Softdocs can help you re-imagine your office space. 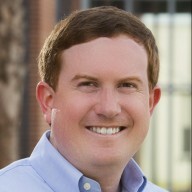 A new, paperless office with simpler, streamlined business processes.